A number of Atlanta's historic neighborhoods are unprotected in terms of local historic designation, leaving properties within them vulnerable to demolition and encroaching development. In addition to radically changing the residential fabric in these historic neighborhoods, unregulated disruptions of neighborhoods causes Atlanta to lose its human scale, texture, aesthetic character and green space in some of her finest neighborhoods. 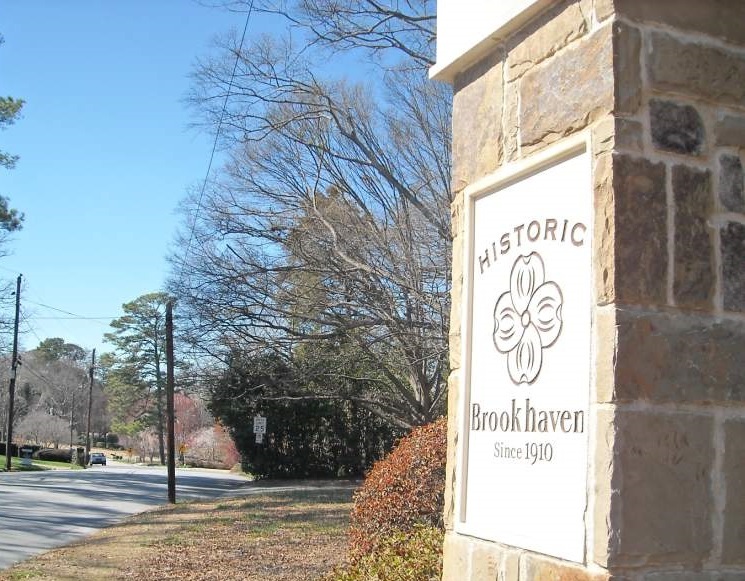 As of the end of 2015, the following historic neighborhoods have received local historic designation: Adair Park, Atknis Park, Brookwood Hills, Cabbagetown, Castleberry Hills, Collier Heights, Druid Hills, Grant Park, Inamn Park, Sunset Avenue, Oakland city, Washington Park, West End and Whittier Mill. That leaves neighborhoods like Ansley Park, Tuxedo Park, Sherwood Forest and Peachtree Heights West unprotected. The Atlanta Preservation Center actively advocates for the historic designation of eligible neighborhoods to increase protection of their historic structures and resources.